11:00 – AFTERPARTY WITH Andrew W.K. Thanks to Kevin Lyman & his team for letting us be apart of this again. We are very appreciative of this opportunity. 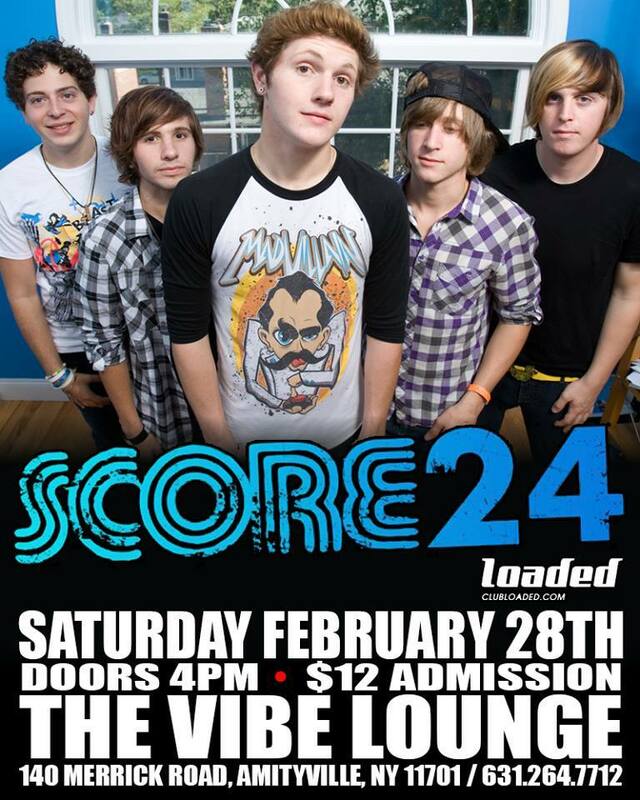 A few summers ago when Score 24 played shows at local venues every weekend or every other weekend I was there. I rarely ever missed a show. 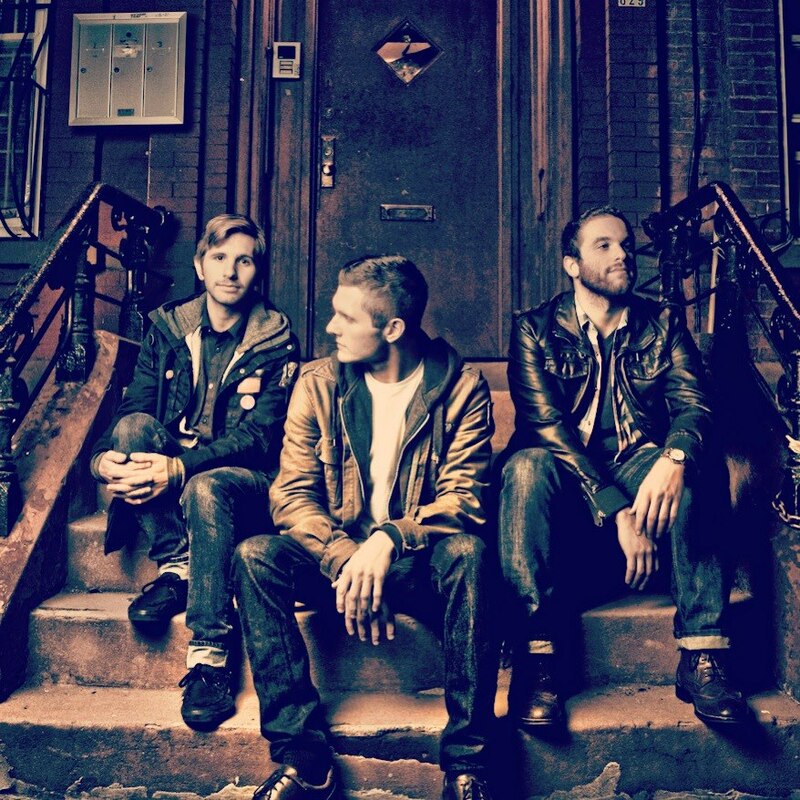 They were pretty much the only reason I went to Long Island after Push Play broke up. I met a bunch of different bands, artists, and friends because of them, and I’m excited to see them play again. If you didn’t catch them when they toured frequently you should for sure check them out at this show if you’re in the area.